Does your child prefer to be left alone? Is your obsessively attached to unusual objects such as rubber bands, keys and light switches for instance? Have you noticed your child does not smile much or expresses warm gestures to people around? Does your child avoid eye contact and has very limited speech? If you have answered yes to any of these questions, our child may be suffering from Autism Spectrum Disorder (ASD). According to the Australian Bureau of Statistics (ABS) about 1 in 150 Australians suffer from ASD1. Autism Spectrum Disorder (ASD) is a developmental condition affecting the brain’s development. It is characterised by a range of challenges with social skills, speech and nonverbal communication, repetitive behaviours, sensory processing difficulties, as well as unique strengths and differences. Most signs are noticed between 2 and 3 years of age. ASD now covers previous terms such as Autism and Asperger’s Disorder. If ASD is not addressed by a Specialist your child is only likely to become more and more withdrawn and have difficulties understanding other people’s feelings. This is in turn making it extremely difficult to relate to others and others to them. This only resulting in not being able to make friends. Your child is also likely to be picked on and laughed at for being ‘different’. 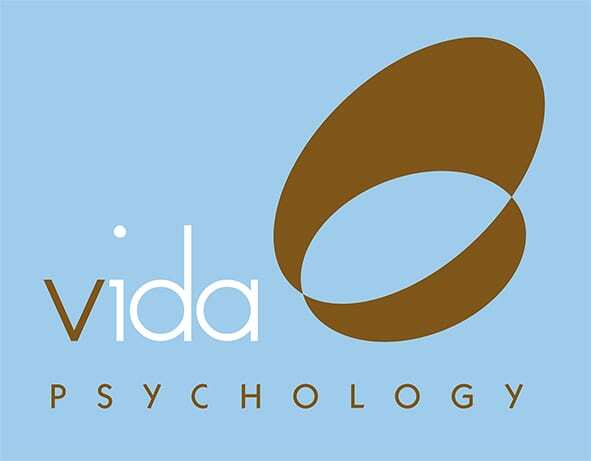 A Vida Psychologist can help you and your child understand how ASD impacts your child and provide you with information needed to help your child moods, communication and social skills. Your child will learn how to communicate needs as well as social skills required to nurture friendships. Our Psychologists are qualified to diagnose ASD, provide early intervention and parent support and education. Call one of our Vida Psychologists on 9328 3636 to make a time.